Crafting Story is a wonderful adventure that follows the story of a young boy named Albert who finds a chest in his grandfather's attic. 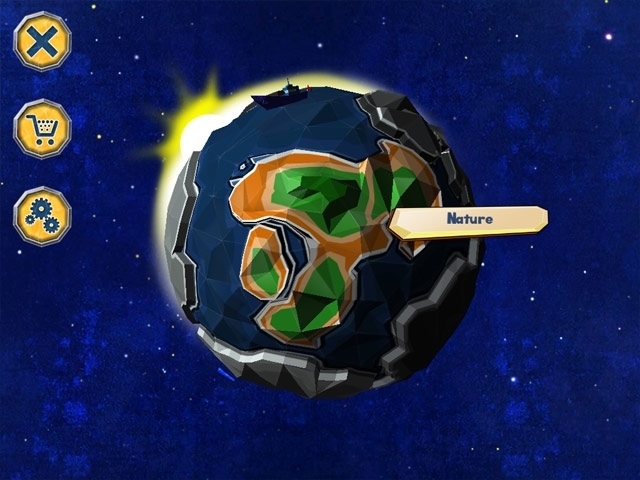 It contains an old magical globe that can simulate things on Earth. Curious as Albert is, he decides to rearrange things to make the world a better place. 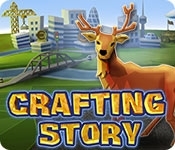 Help him out on this amazing adventure and enjoy Crafting Story!